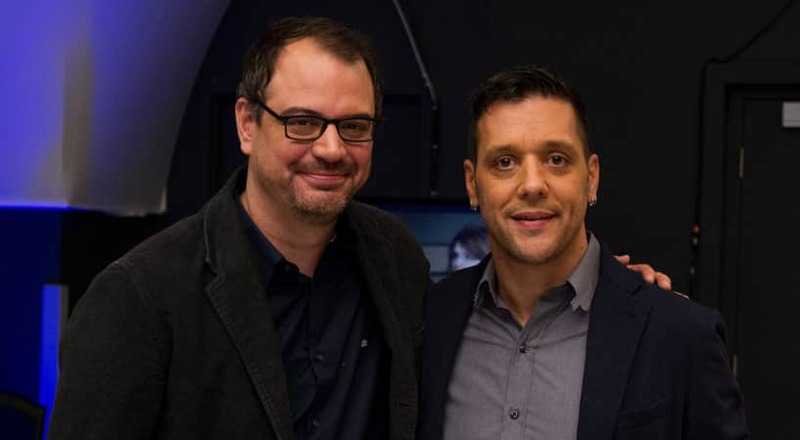 Matthew Good and George backstage. 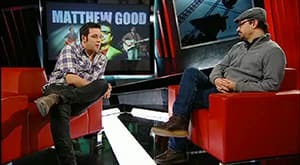 Matthew Good on George Stroumboulopoulos Tonight. 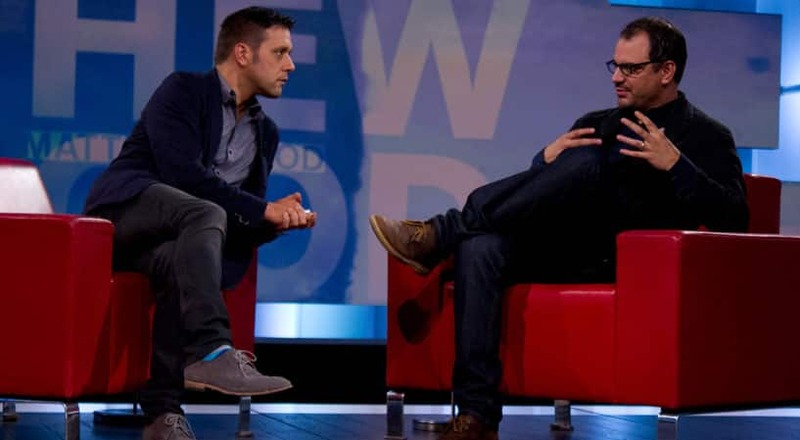 Matthew Good backstage at George Stroumboulopoulos Tonight. 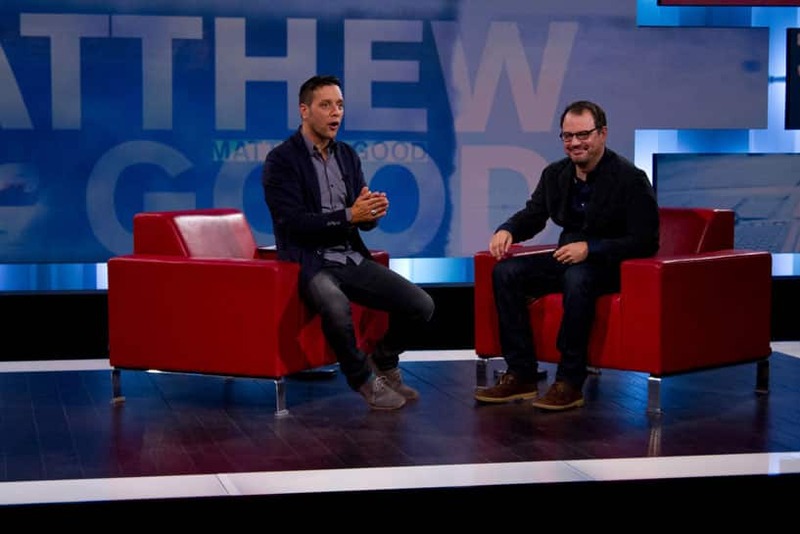 Matthew Good during a previous George Stroumboulopoulos Tonight appearance. 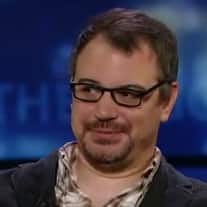 Matthew Good’s got a reputation. 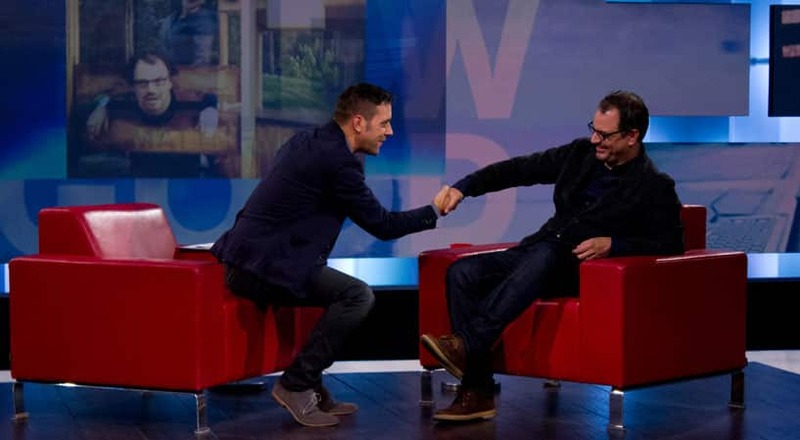 He’s an opinionated guy on and off stage, from grappling with his diagnosis with bipolar disorder through his music to blogging about the politics and social issues that affect us all — he’s railed against everything from the Canadian government to American foreign policy. 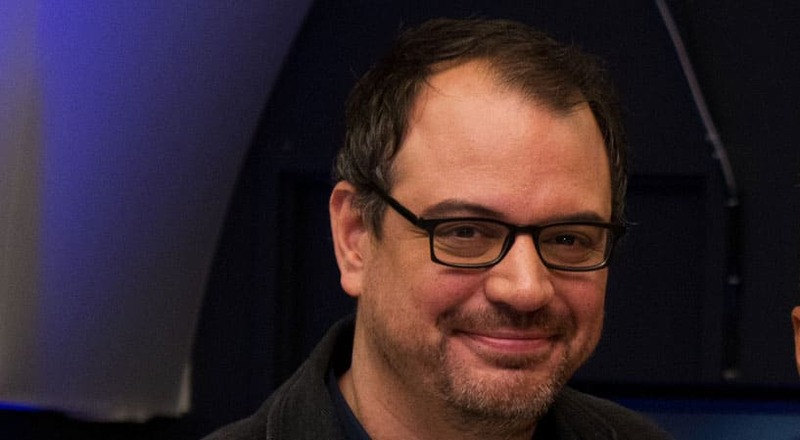 He’s definitely had his critics, but Good’s taken it in stride — he’s even sold T-shirts at his shows with the slogan “I Hear Matt Good Is A Real A**hole." 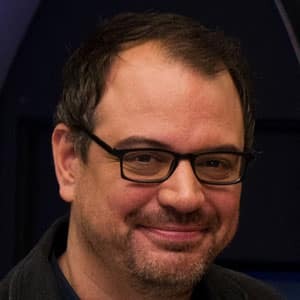 And you might not know it, but he’s also the guy that coined the term “First World Problems” (you’ve probably used it). It inspired a meme and a Twitter hashtag that keeps on going. Good’s not afraid to get personal — his albums have been a reflection of how he sees the world. Hospital Music centres around his diagnosis and struggles with bipolar disorder. Vancouver reflects on the idea of leaving his hometown. And with his latest, Arrows of Desire, Good’s going back to basics — he’s looking to the bands that inspired him as a teenager, like the Pixies and Husker Du. And don’t worry, the message is still there. Things have changed for Good since his early albums and the fledgling years of his blog — he’s now a dad to three kids and husband (to an equally straight-talking blogger). But don’t think that family life has softened his edge — he’s still writing and talking about the issues that matter to him. And he remains a strong advocate for those who suffer from mental illness.